Access Layout. 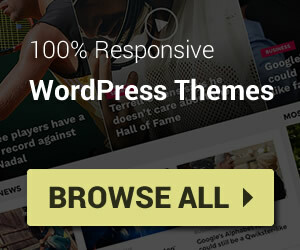 Click Edit link on Blog Posts gadget. 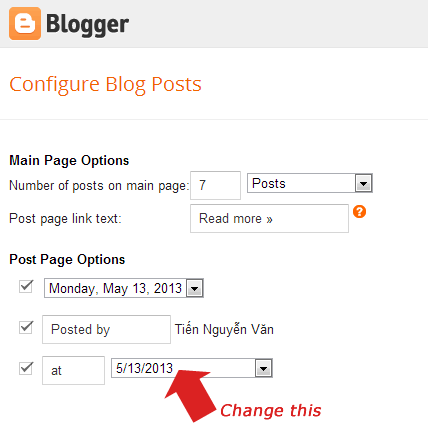 In the Configure Blog Posts window, you will see a field with value “at” (under “Post By” setting). Please change date of this field and your post date will be nice looking.